I've never been one to get behind egg decorating especially when I was younger. That was mostly due to the fact that I hate eggs, so I didn't see the point in making them! However, all these easter decorating DIY's have changed my outlook on the process. 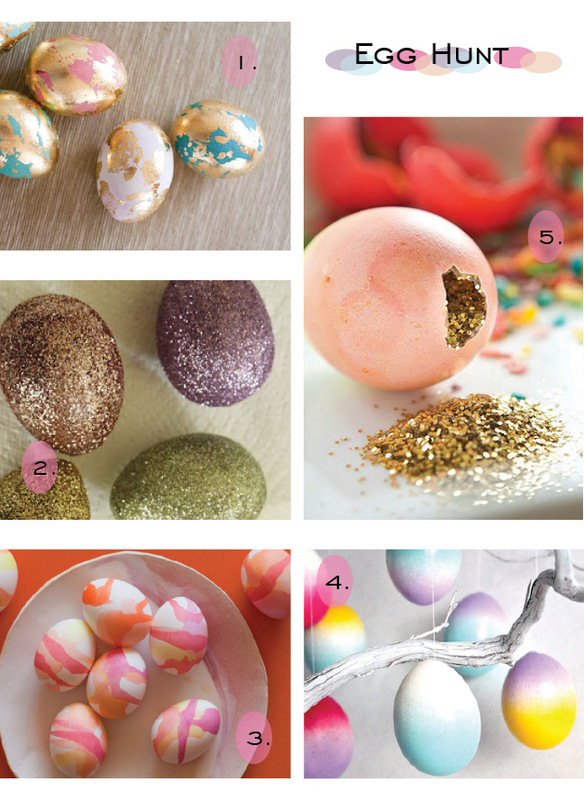 Glitter, gold foil, ombre eggs, and even eggs full of confetti are just a few of my favorite ones to try for Sunday!